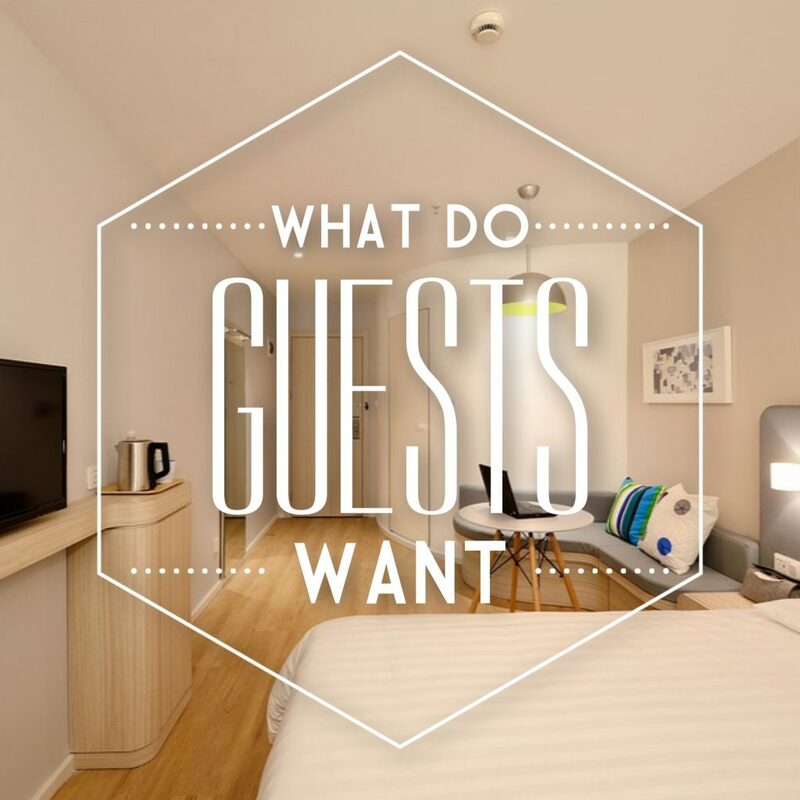 Hotel amenities: what your guests really want? Home Blog Hotel amenities: what your guests really want? Hotel amenities plays most important role in hospitality industry. Today’s younger and tech savvy travelers expect advance technologies. Most of the mid-budget hotels are expecting more revenue with low investment, more or less it is not possible. According to the travelers survey in 2017 says that, 92% of the travelers said comfortable bed and 91% of travelers said cleanliness is very important. We have lot many amenities to list out but we have got you some important ones, scroll down to find them. 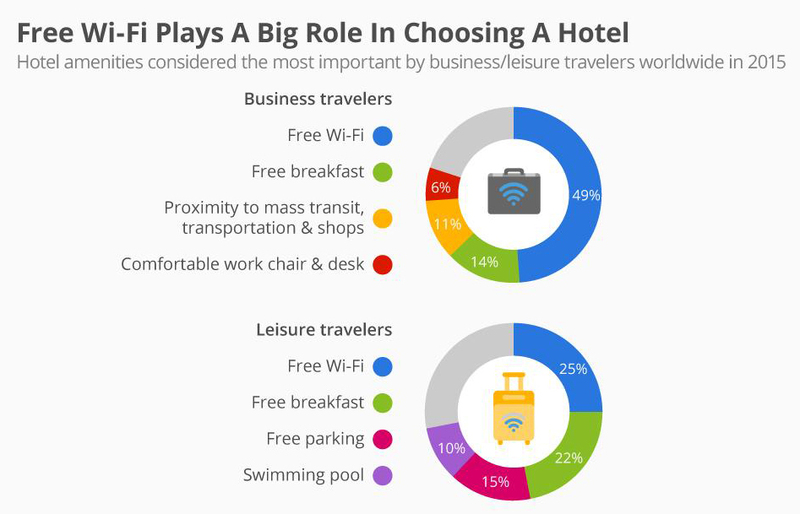 Recent report states, 49% Business travelers and 25% Leisure travelers says Free Wi-Fi is a must have amenity. Business travelers expect complimentary high speed data to work and some people prefer to make long distance calls through internet. High speed internet increases the brand loyalty and brand loyalty creates revenue. There is no doubt that guests look for safe and secured place to park their vehicles. Image that the guest arrives at the hotel and there is no place to park his vehicle, guest will have a negative impact by this. 24 hours cold running water is available mostly in every hotel but some hotels have limited time for hot water. Guest should be given the comfort of home. Bedroom is a place where you find comfort and relaxation. After a tiring travel or a long day, one needs a relaxing sleep. Lack of sleep can increase the stress levels. Recent survey found that, 93% travelers said comfortable mattress and bedding hygiene is highly important. No one can survive a busy day without constantly hyderating. It’s mostly heard guest saying, “no complimentary water bottles are offered, instead I would have paid for it”. At Least one complimentary bottle should be provided in order to keep up the hotel’s standard.